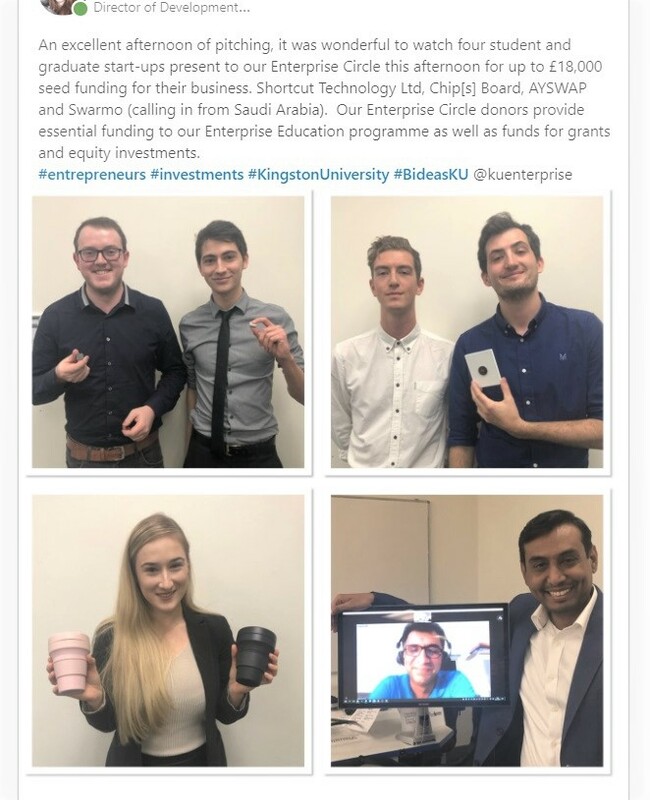 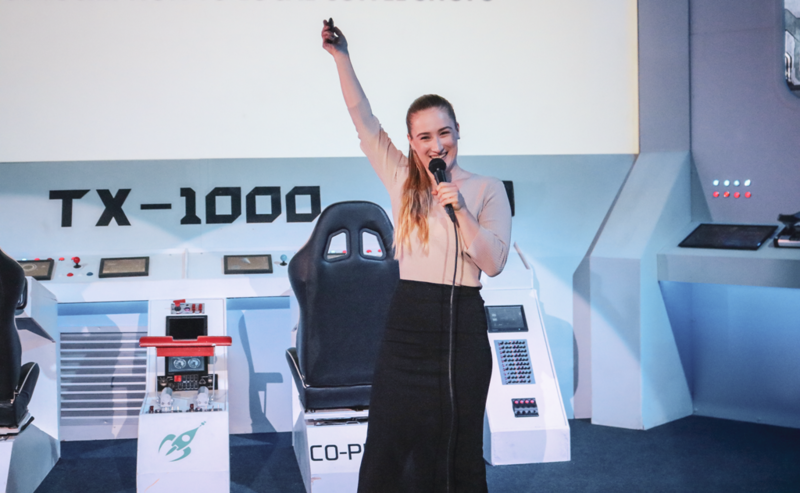 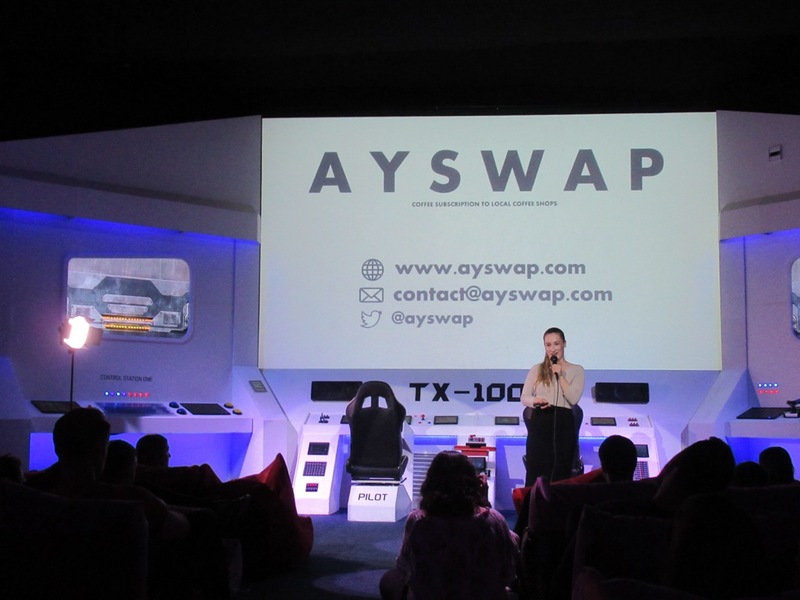 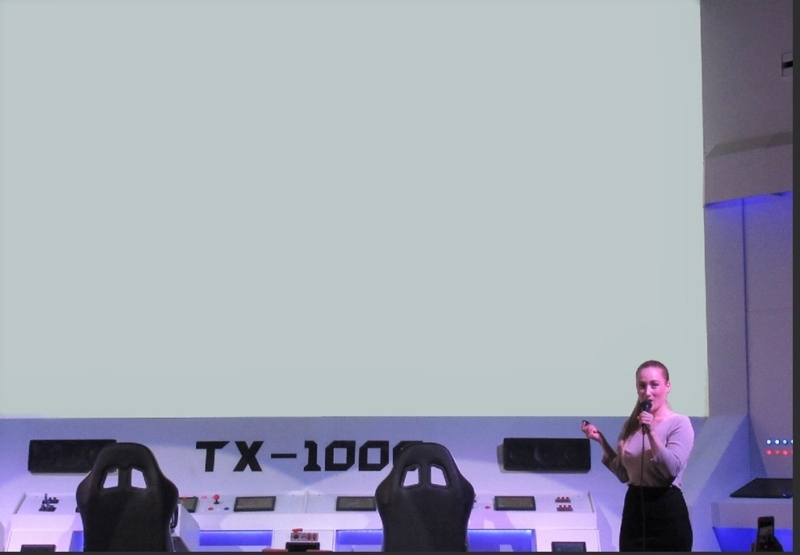 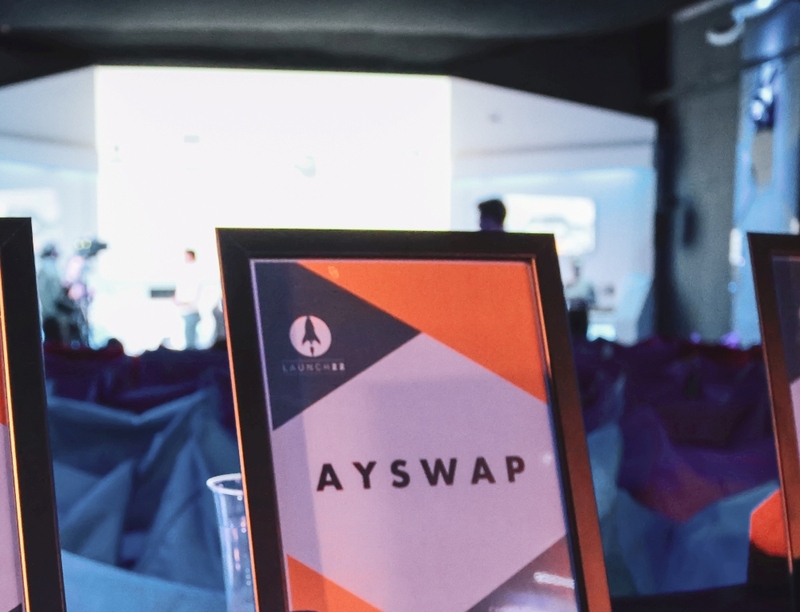 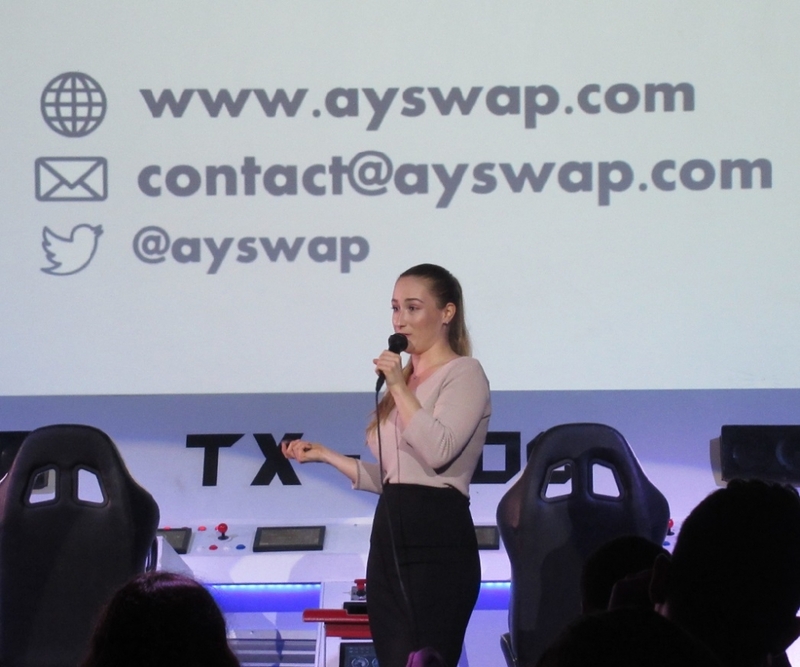 After three months of the startup Incubator program, it was time for Ayswap to present our work on the Demo Day with all the progress we have made over the past three months. 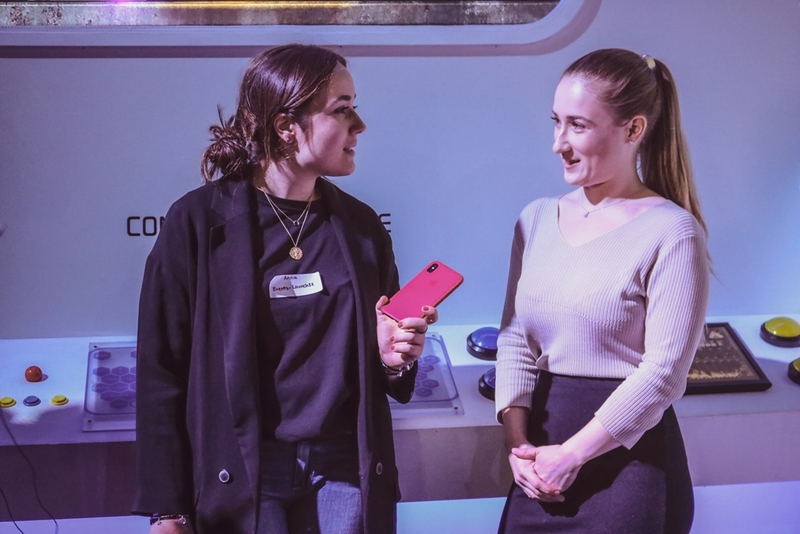 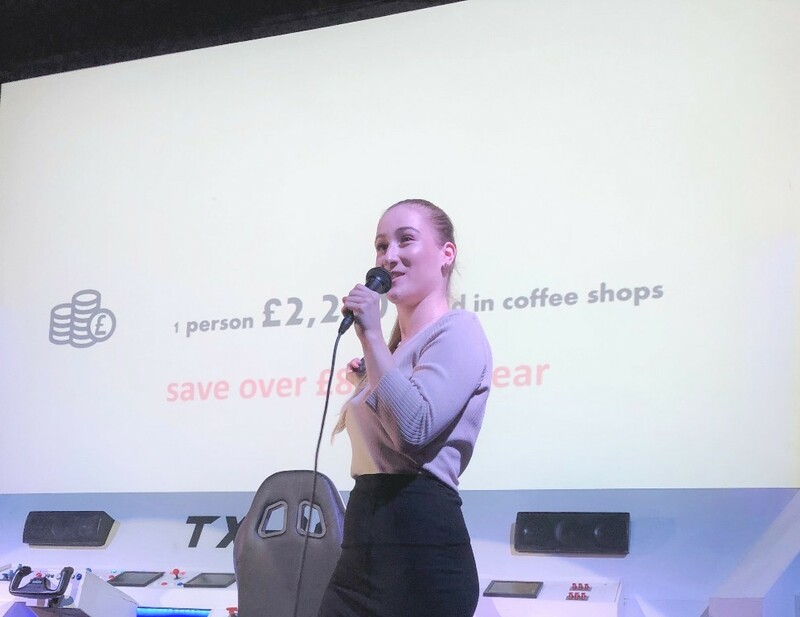 The final demo day was held at an iconic location at Mercato Metropolitano in central London. 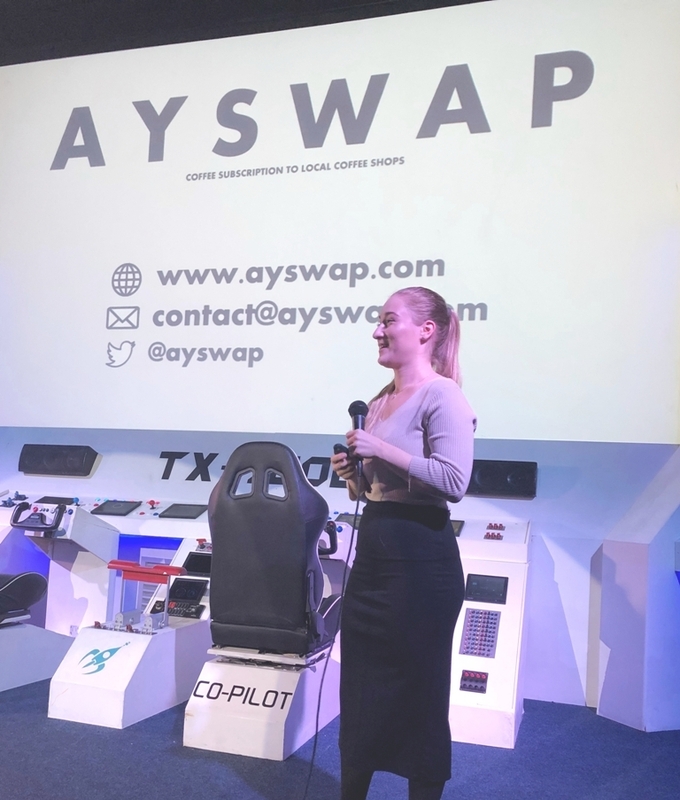 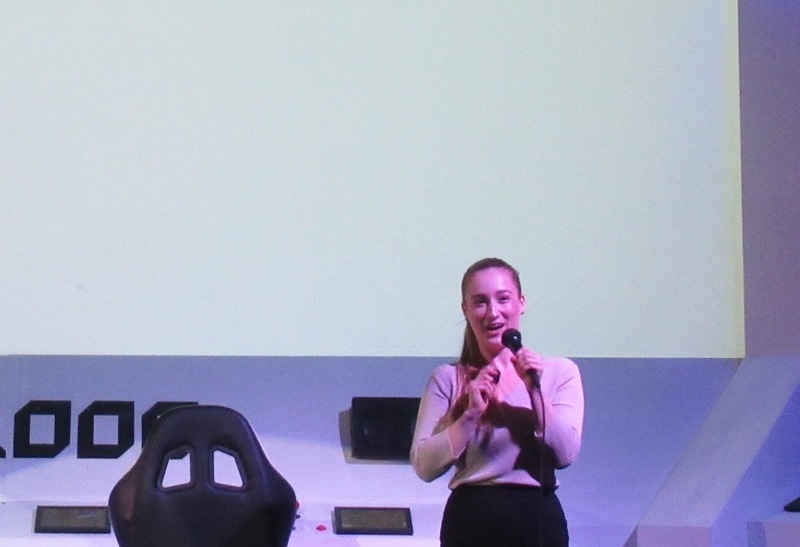 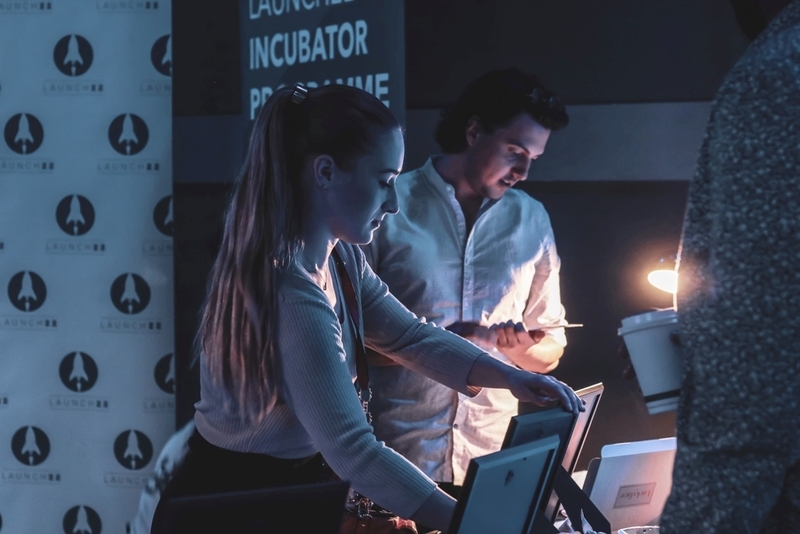 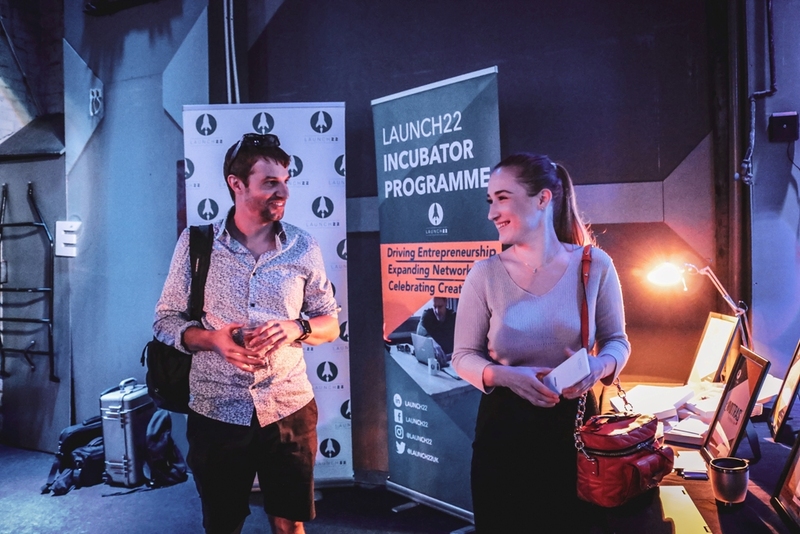 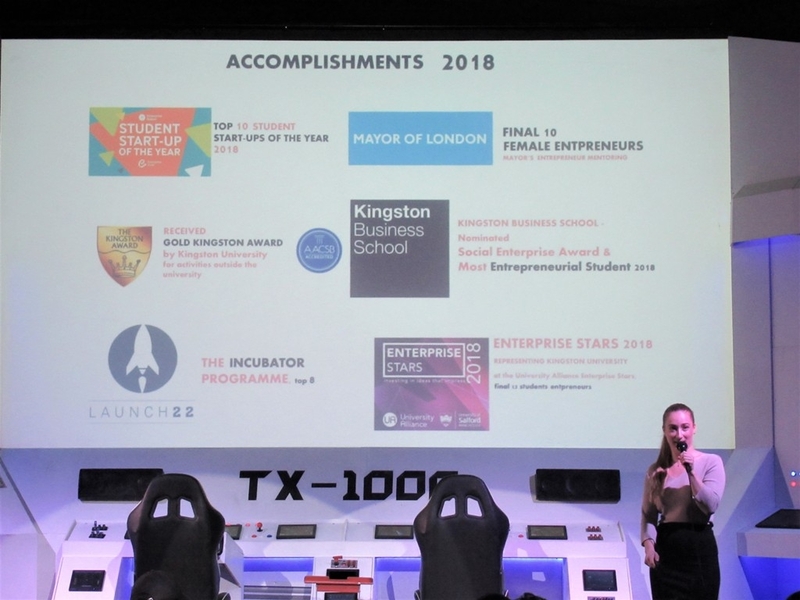 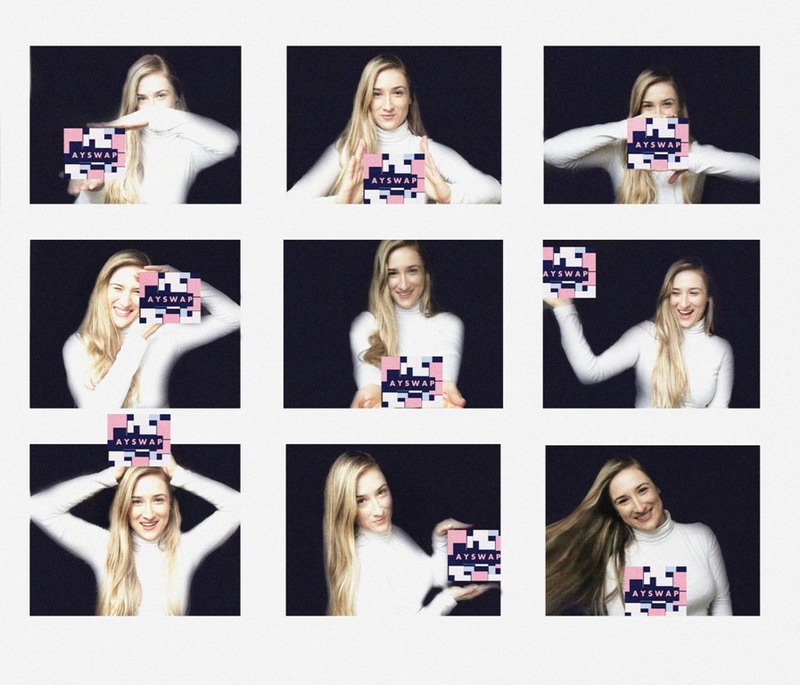 The whole experience at Launch 22 was very encouraging and it was great to meet other people that were at the similar entrepreneurial journey as Ayswap. 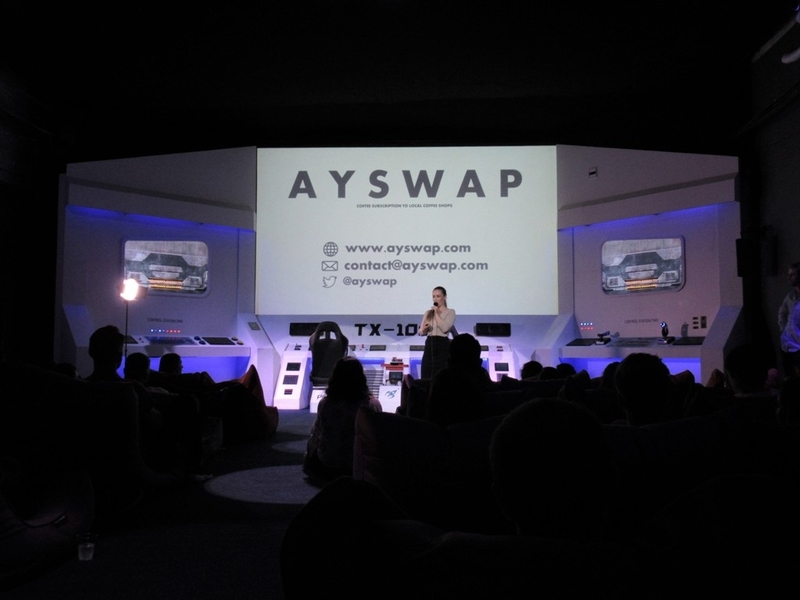 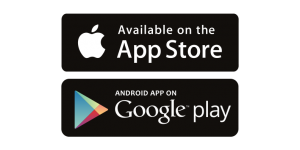 The whole journey of developing Ayswap was challenging but fun and we are excited to officially launch Ayswap . 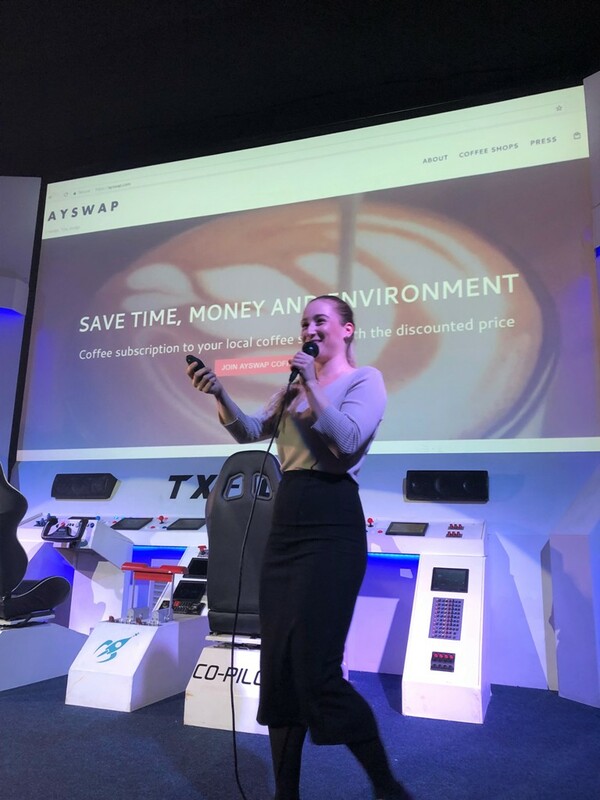 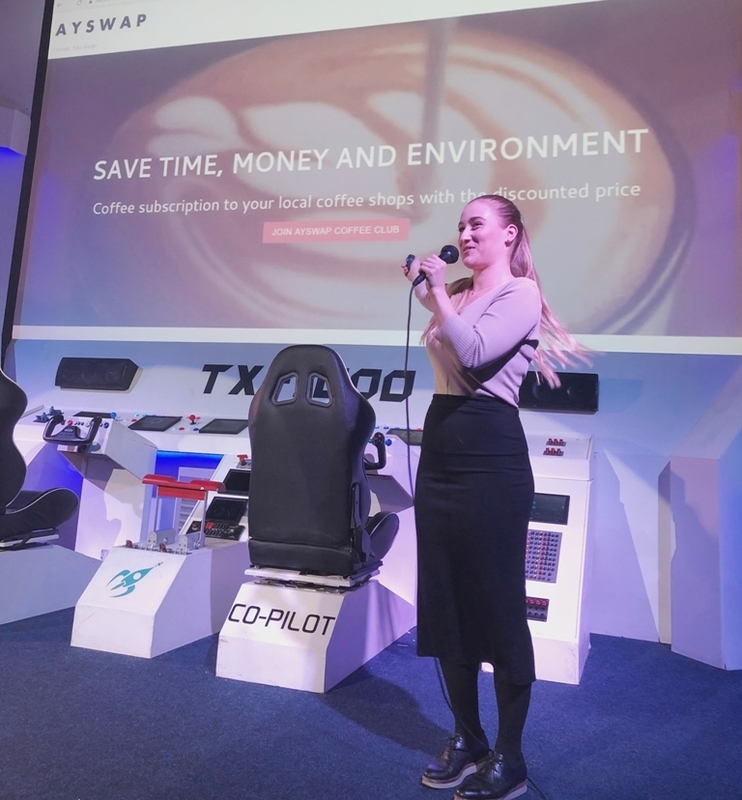 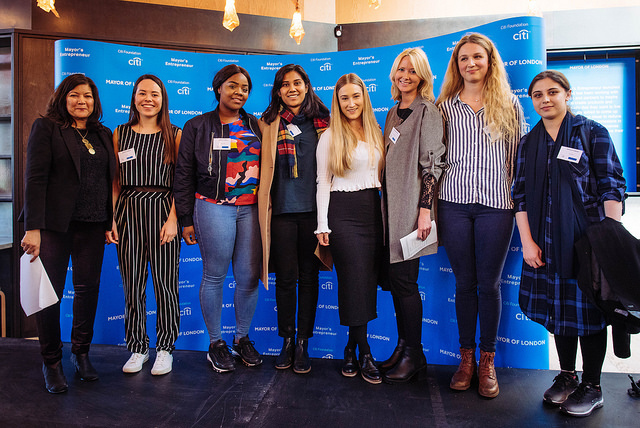 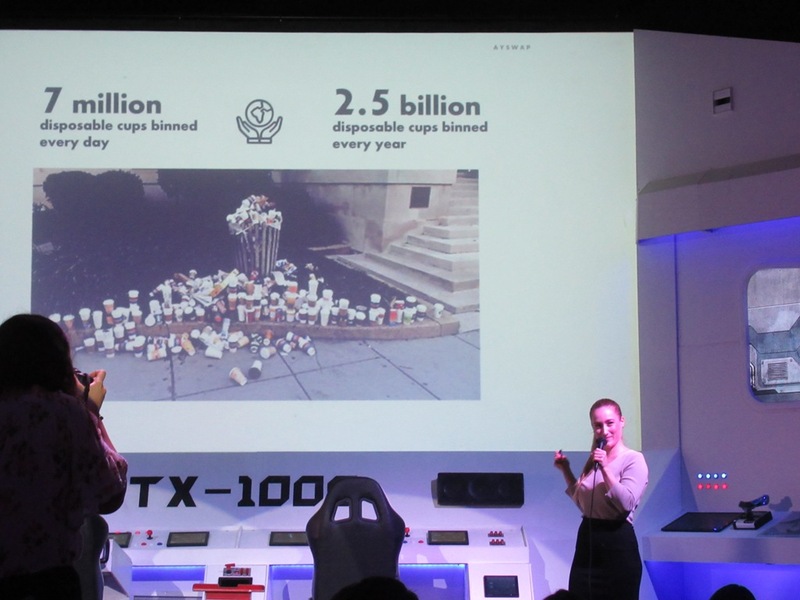 Enjoy the photos from the event but more importantly do sign in here to join Ayswap coffee club, so you could enjoy London’s best coffee at the discounted price. 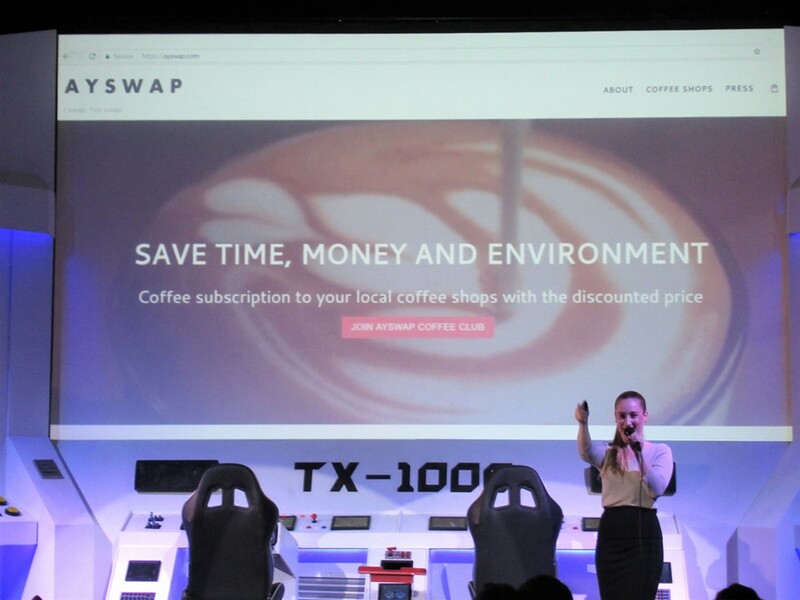 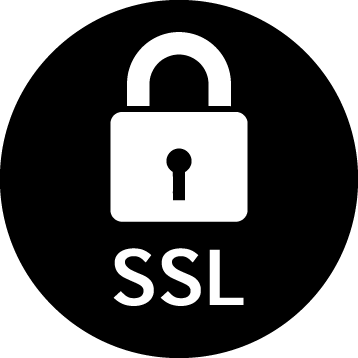 In addition, if you know any coffee shop that would love to join our platform, please do let us know on contact@ayswap.com. See you at the coffee shops!